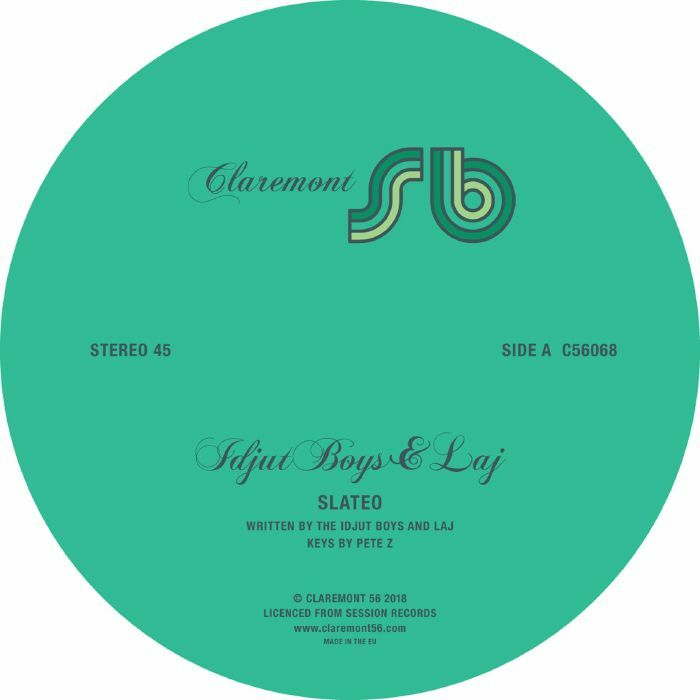 This one comes from Idjut Boys and Laj, the latter otherwise known as slow disco maestro Ray Mang, bringing out a deep, dubbed-out groover designed for mojitos by the water. The track floats along in tranquility as the riverbank trees cast moving shadows, caressing the surfaces of your vessel. Music for sailing. This slice of paradise first appeared on the 2002 Session Recordings label compilation Solidsession Vol. 2, so, really, there’s nothing stopping you from seeking that one out on Discogs. But then, rather than a gorgeously pressed blue and green one-sided vinyl – of which there are only 350 copies – you get some dusty black records in the post, probably scratched to hell like most of that early 2000s wax that everyone thought was worthless. Claremont 56 are setting things right, like they always do. ‘Slateo’ is released 11th July 18 on Claremont 56. 350 copies, one per customer – pre-order here.